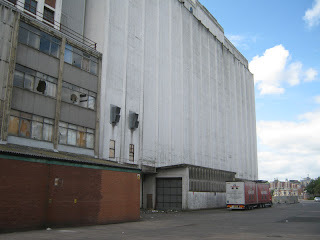 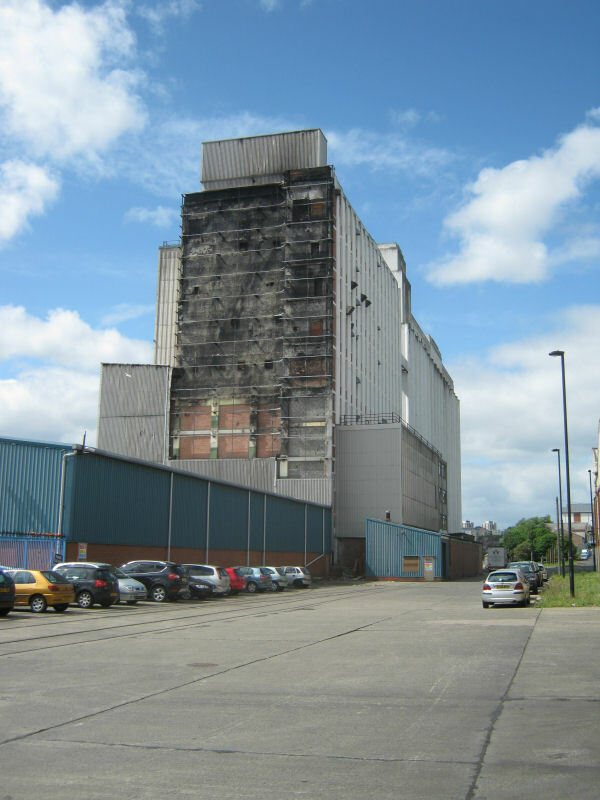 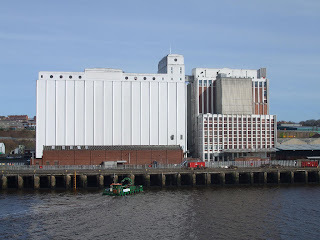 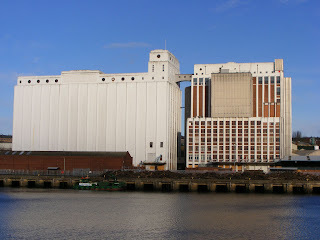 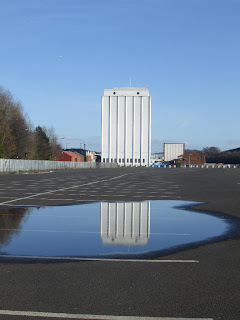 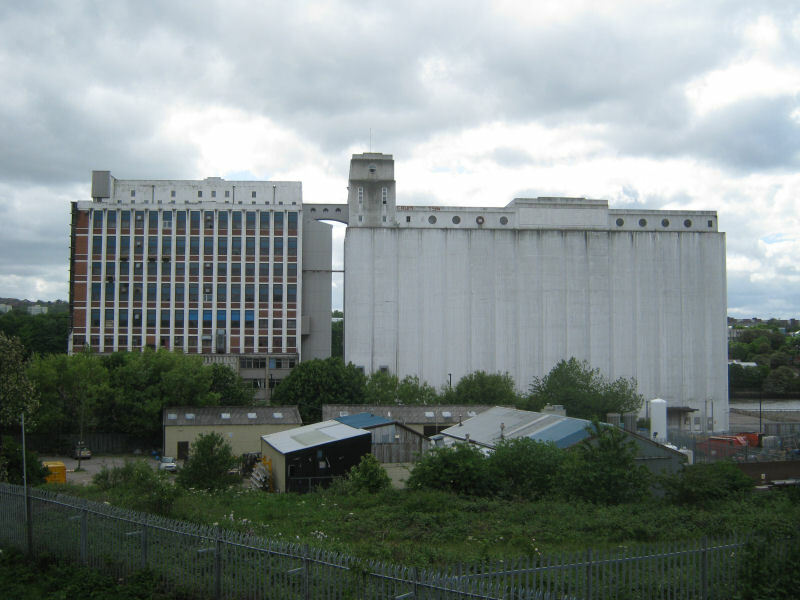 Spiller's Tyne Mill was completed in 1938 and was then the tallest flour milling building in the world. Spillers had come to Newcastle from Bridgewater in 1896 when they acquired Daudson's Phoenix Mill in the Close. 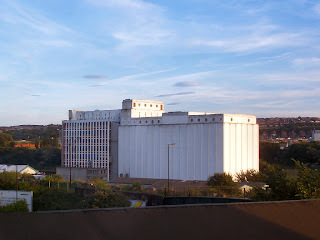 The Tyne mill replaced this older complex. 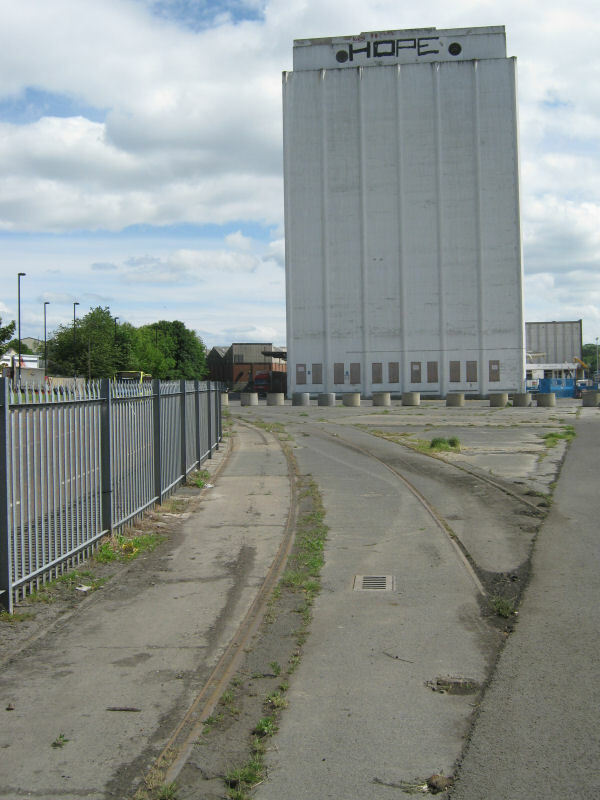 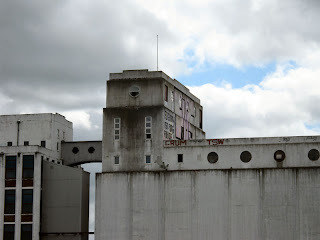 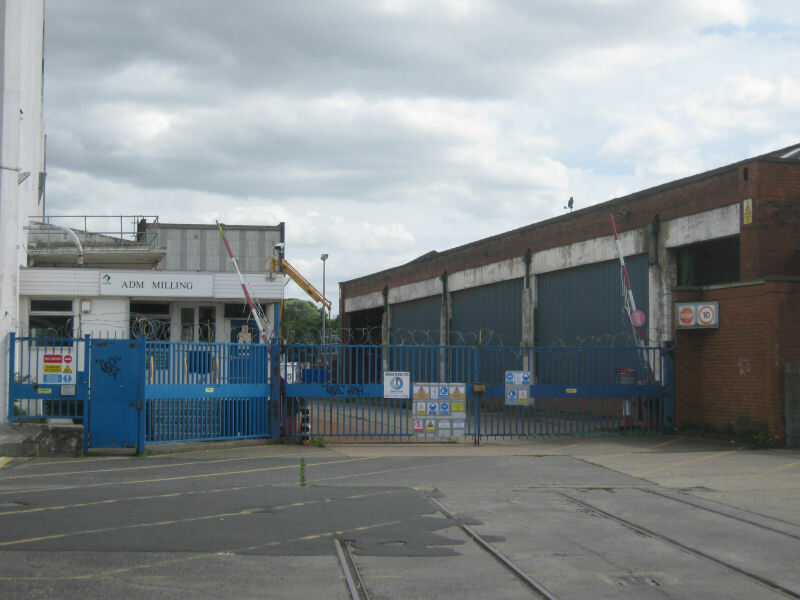 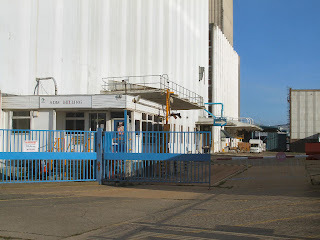 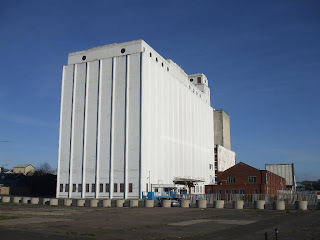 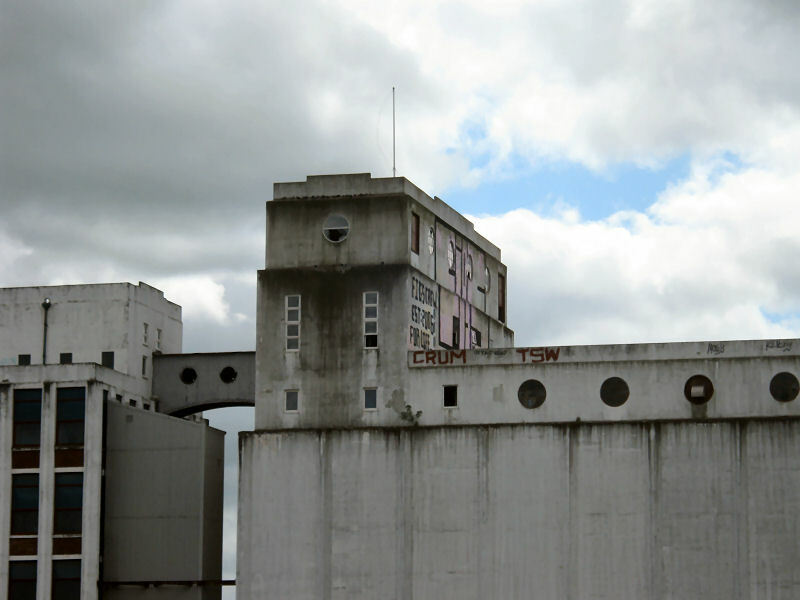 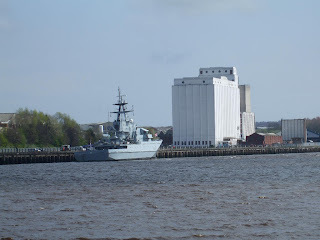 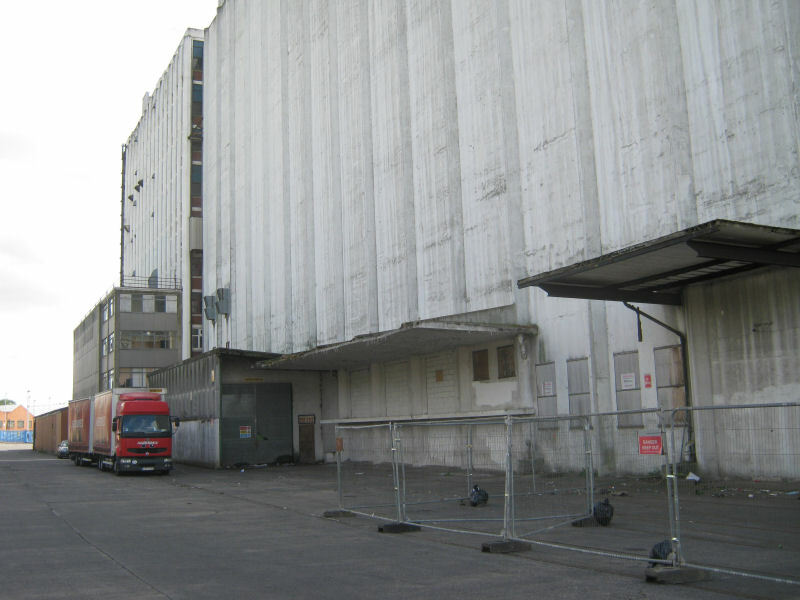 There were two main buildings - the Silo designed to hold 34,000 tons of grain and the Flour Mill which also contained a warehouse and animal food mill. To serve it the deep water berth was improved and the rail network extended along the Quayside - the rail tracks can still be seen inset into the concrete roads - waiting to catch the unwary cyclists. 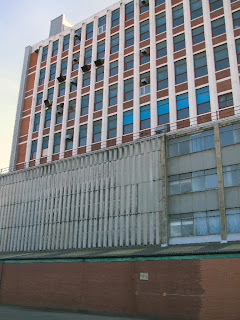 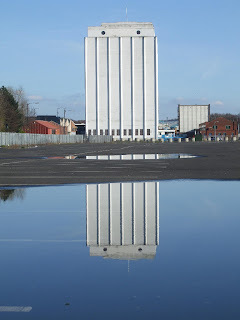 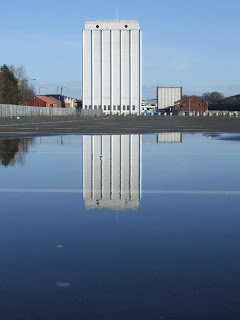 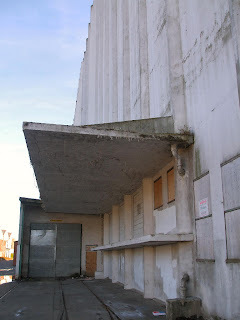 Demolition began in June 2011 and you can see my latest photos here Spillers Tyne Mill Demolition Photos. 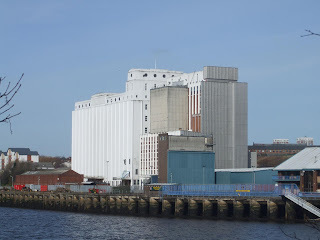 A huge panoramic photograph taken from the Gateshead size of the Tyne.